Is Hungary and its popular populist leader Viktor Orban a bellwether of the basic positive forces of freedom at work throughout the West? 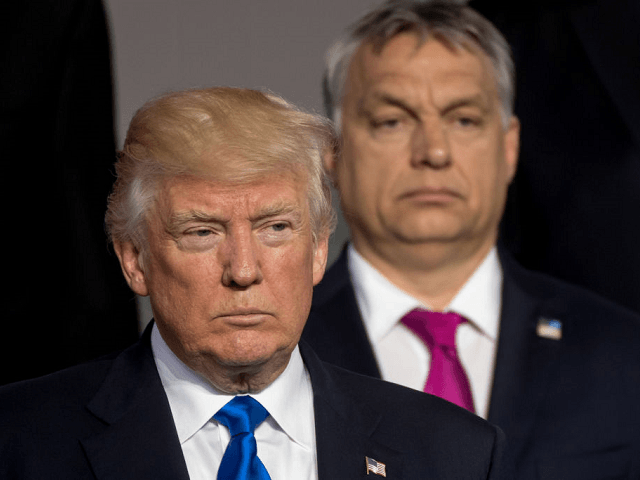 In Orban Trump sees a kindred spirit, and vice versa. An encouraging sign. c) providing strong leadership and a sense of national identity, security and sovereignty undermined in the unlamented Age of Obamaic Globalism. 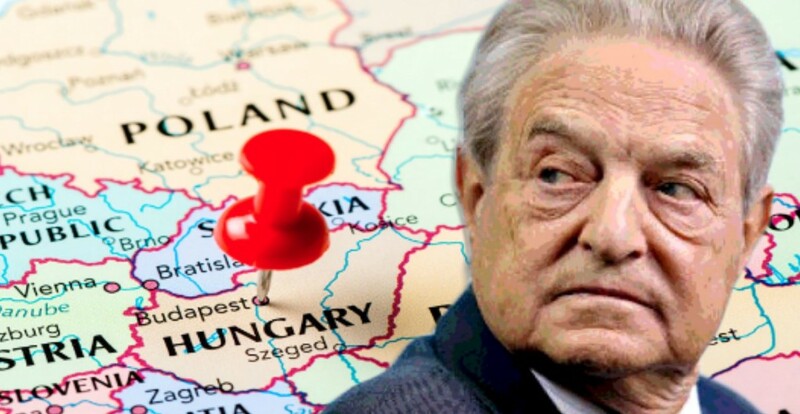 Naturally, Orban like Trump is a permanent target for destruction by Soros apologists, the master planners and their lapdog media wherever they happen to haunt our planet. In the words of Poland’s governing party leader, the Hungarian election is “about the road to freedom, not only in Hungary but also in Europe and the world.” Admittedly, paving the way to freedom is anathema to the usual Leftist cabal and its loyal sheep longing to be controlled, managed, subsidized and owned by Big Brother.